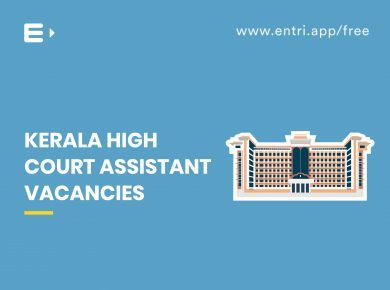 Applications are invited by the High Court of Kerala for recruitment to the post of High Court Assistant. 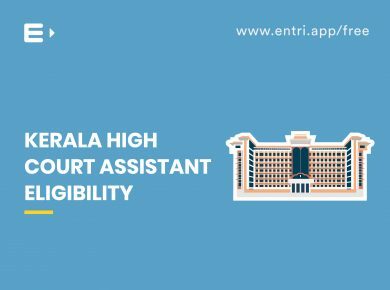 Qualified Indian citizens can apply online through the recruitment portal of Kerala High Court. (www.hckrecruitment.nic.in). 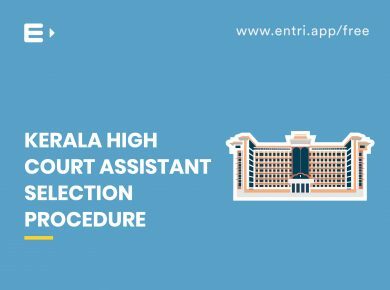 This is a wonderful opportunity for those candidates who are aspiring to work with the High Court of Kerala. To secure the job here, it is of utmost importance that the candidate has prepared systematically and thoroughly as per the syllabus. 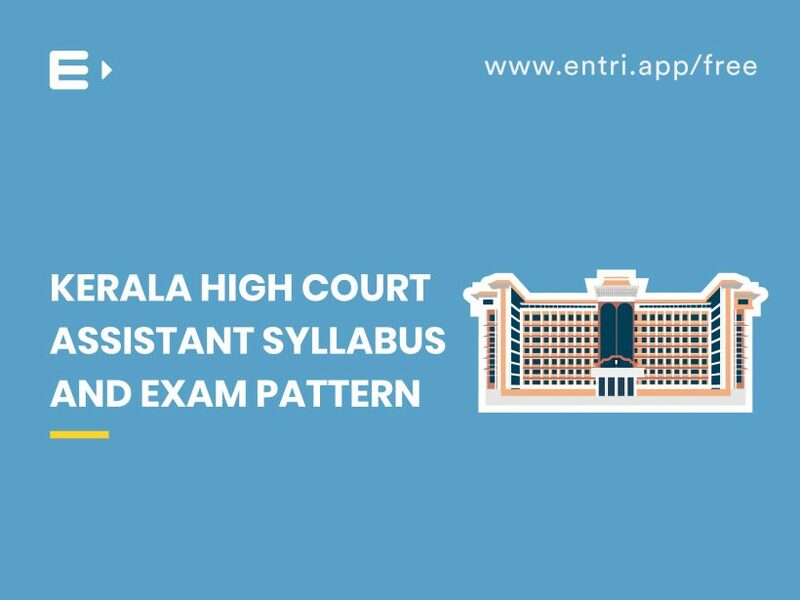 Entri provides you with the detailed syllabus and proper exam pattern of the High Court Assistant Exam. 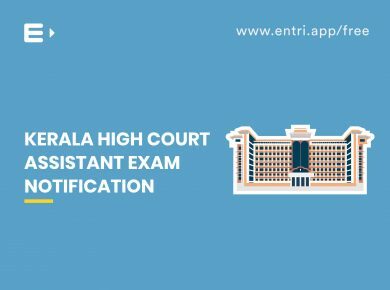 The mode of selection for the High Court Assistant Post includes a written test and an interview. The written test shall comprise of an objective type test and a descriptive test. 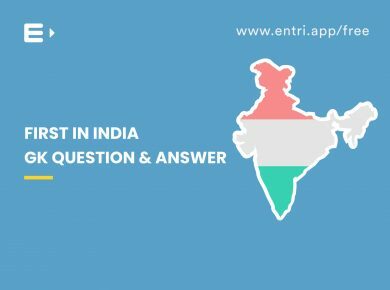 The objective test consists of 100 questions to be answered in 75 minutes. Each correct answer carries 1 mark and for every wrong answer, there shall be a deduction of .33 mark. 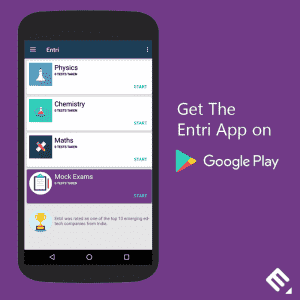 A detailed study covering all topics coming under the syllabus ensures high score in the objective test. 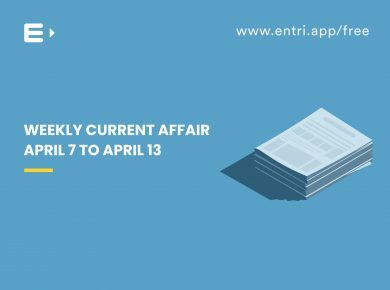 Various topics covered under each section is given below. Questions from the following topics are expected. The descriptive test shall be administered immediately after the objective type test. It shall be a test for 40 marks to be completed in 30 minutes. Separate answer sheets will be provided and questions include precis, letter writing and essays.